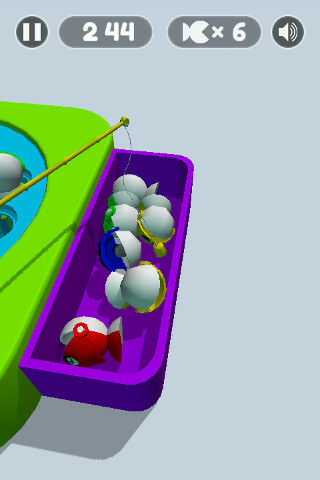 the dish in the center of the fish is turning and the fish inside it are getting open and closed. 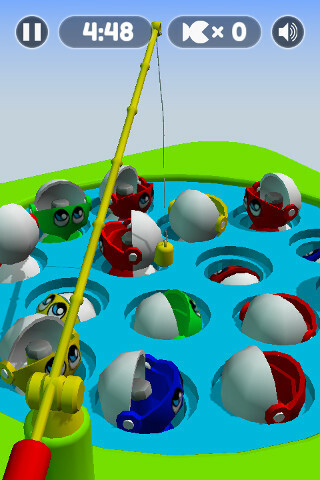 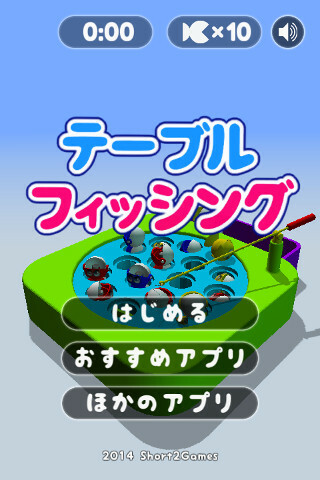 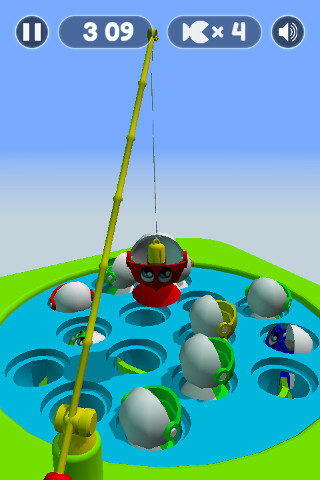 The purpose is to catch as many fishes as possible with the fishing rod in time. 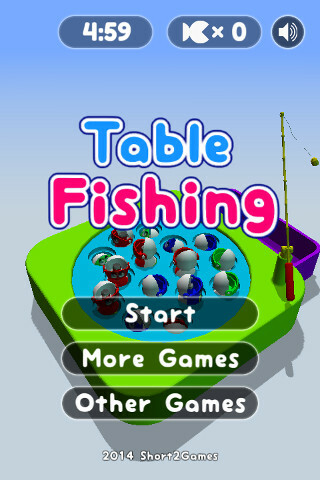 modern browser that supports Unity web player plugin.